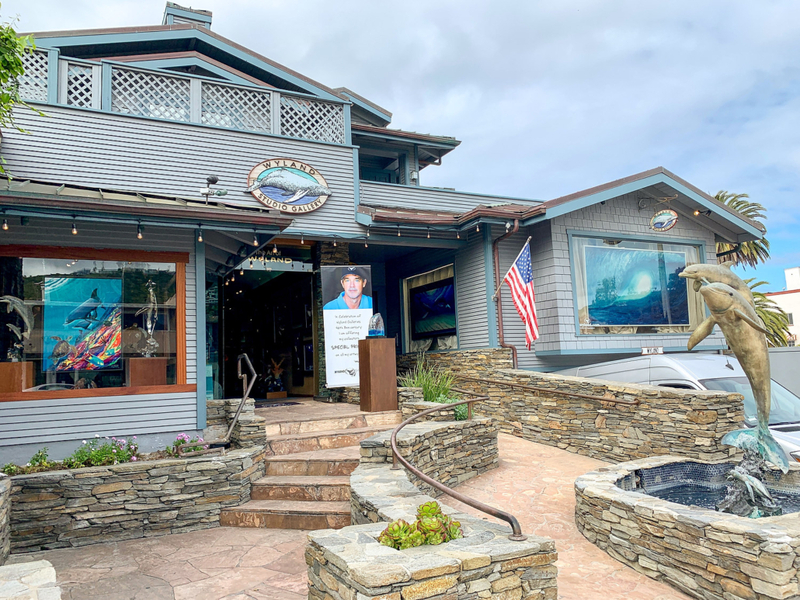 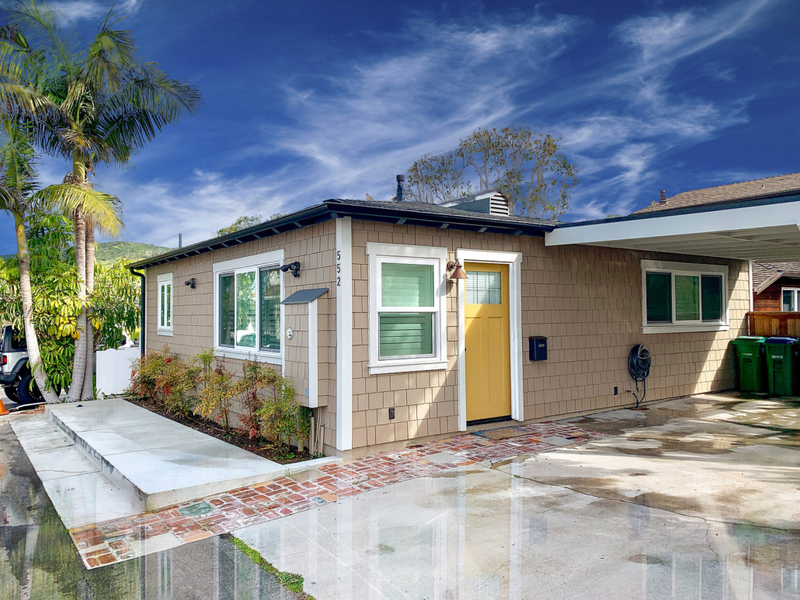 Welome to 552 Ramona in downtown Laguna Beach! 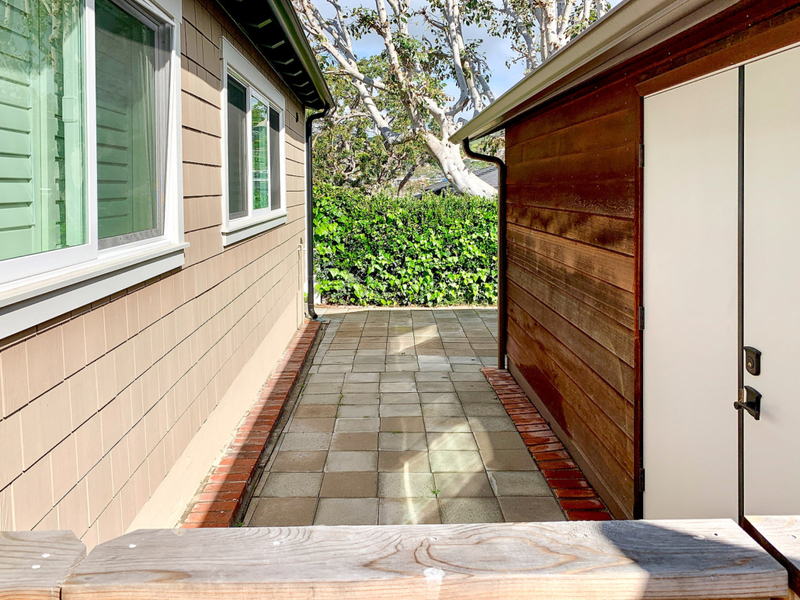 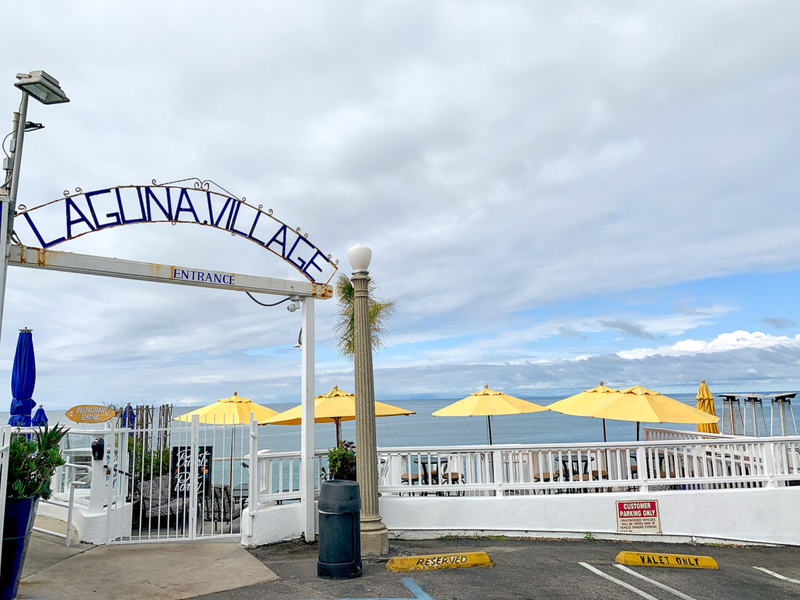 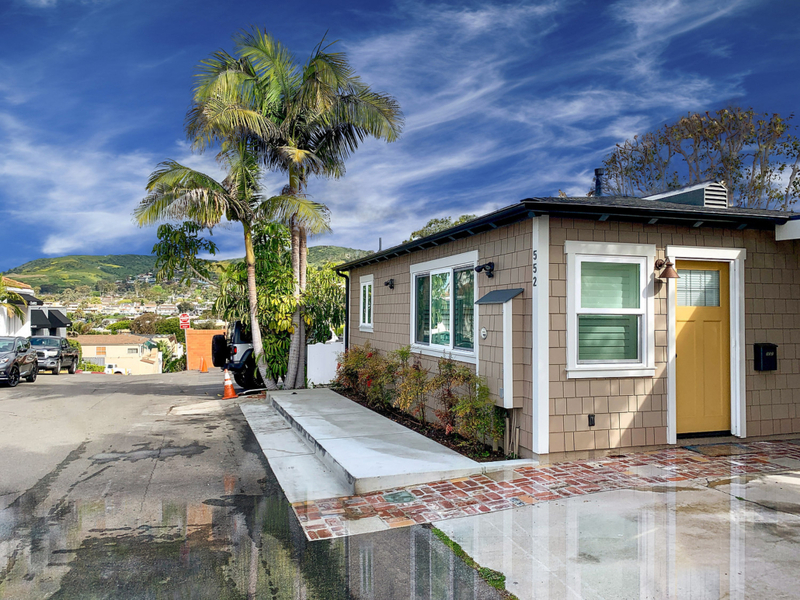 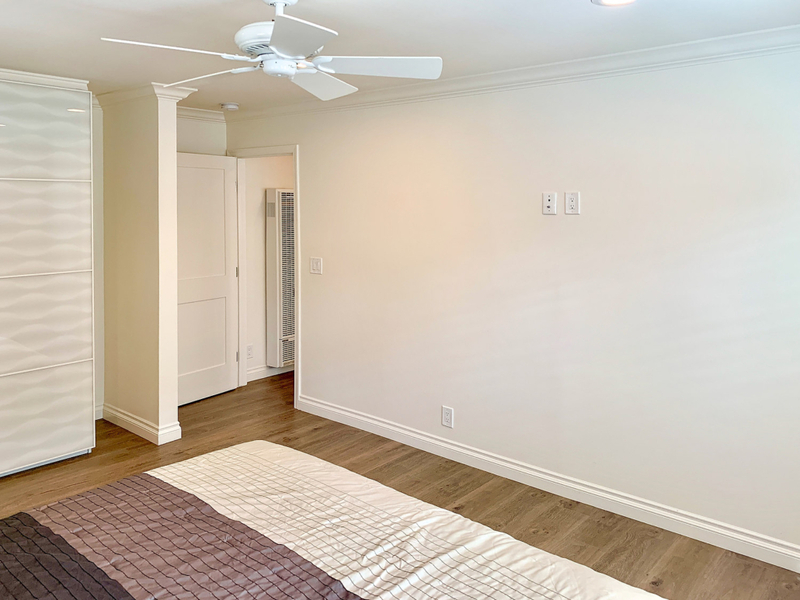 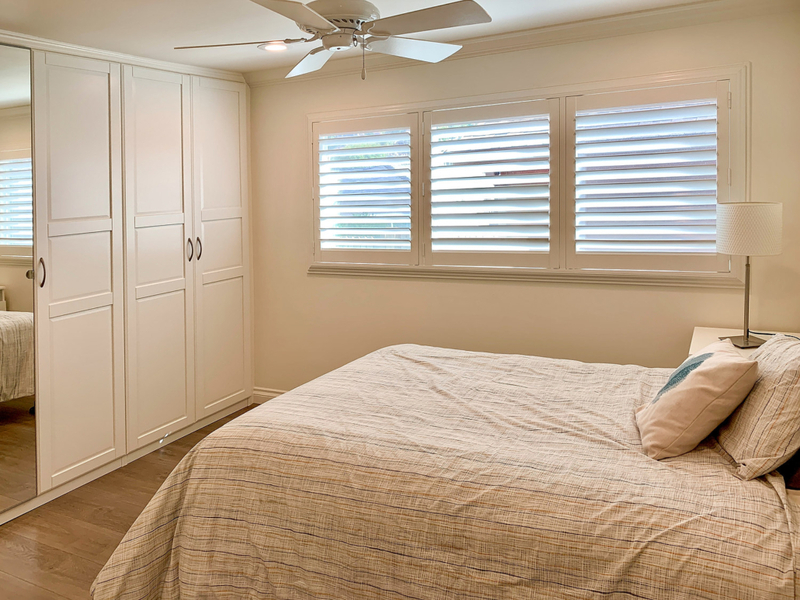 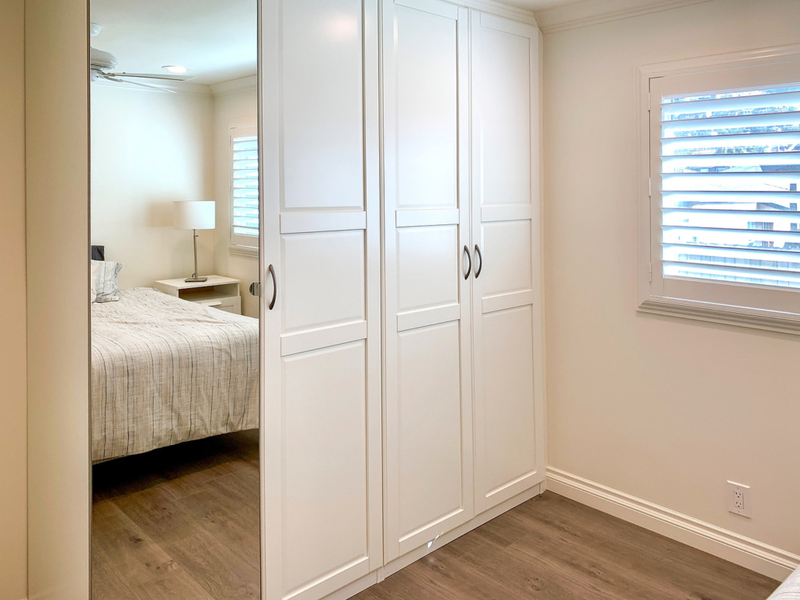 This quaint single-story beach cottage is located just steps to the sand, downtown, main beach and the heart of Laguna. 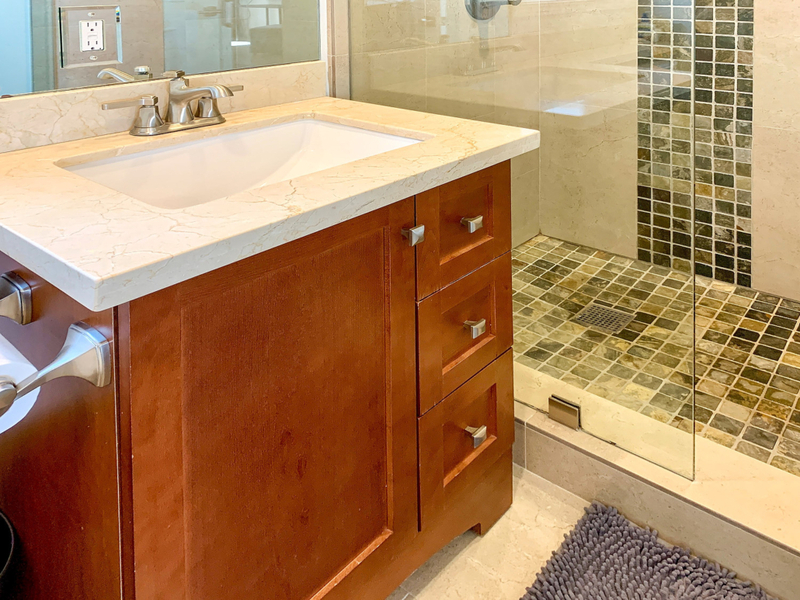 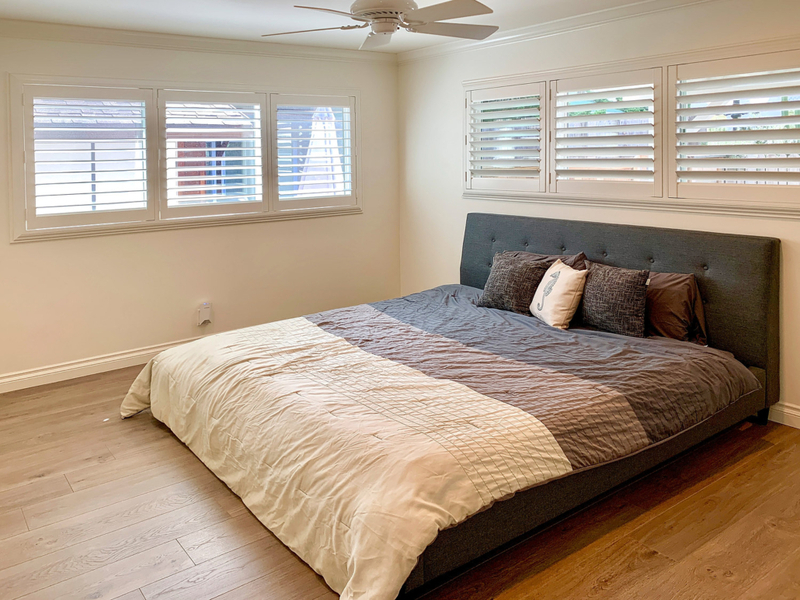 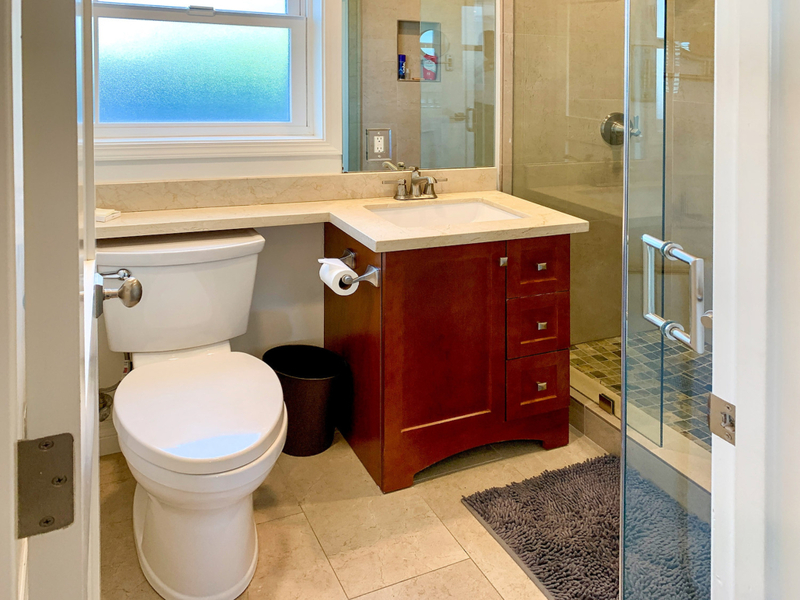 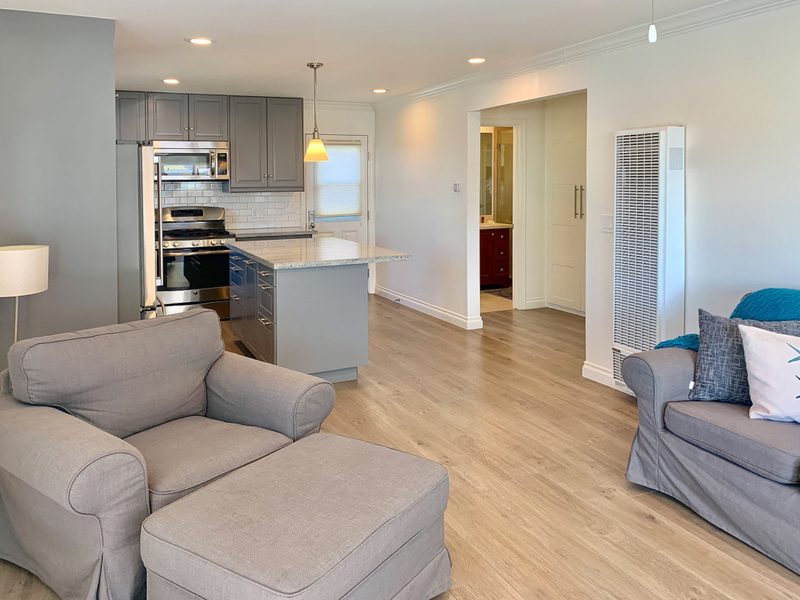 Completely remodeled in 2015, this home is complete with 2 bedrooms, 1 bathroom, an open floorplan and a Pacific Ocean view from the kitchen window. 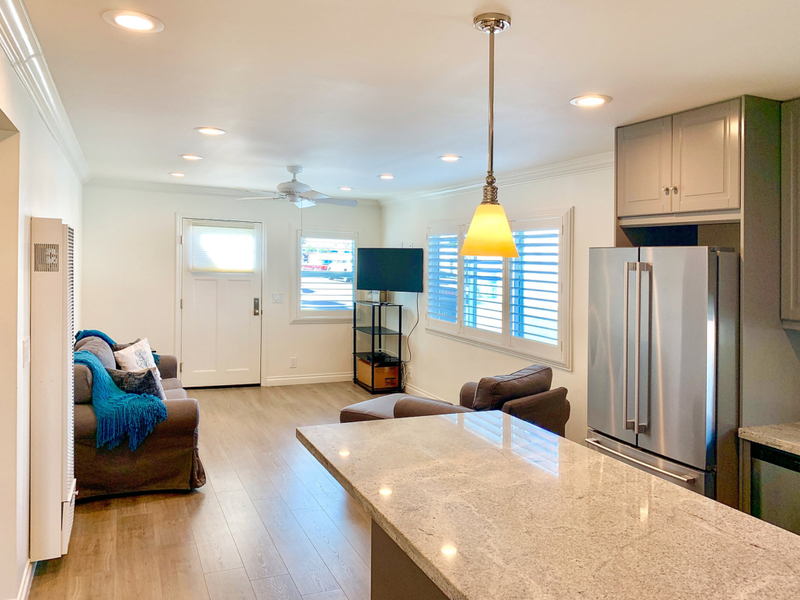 Other features include a large kitchen with an island, stainless steel appliances, subway tile backsplash, soft close drawers & doors, granite countertops, recessed lighting, crown molding, custom baseboards with lighter wood laminate flooring, plantation shutters, lots of convenient and clean closet space, ceiling fans and much more. 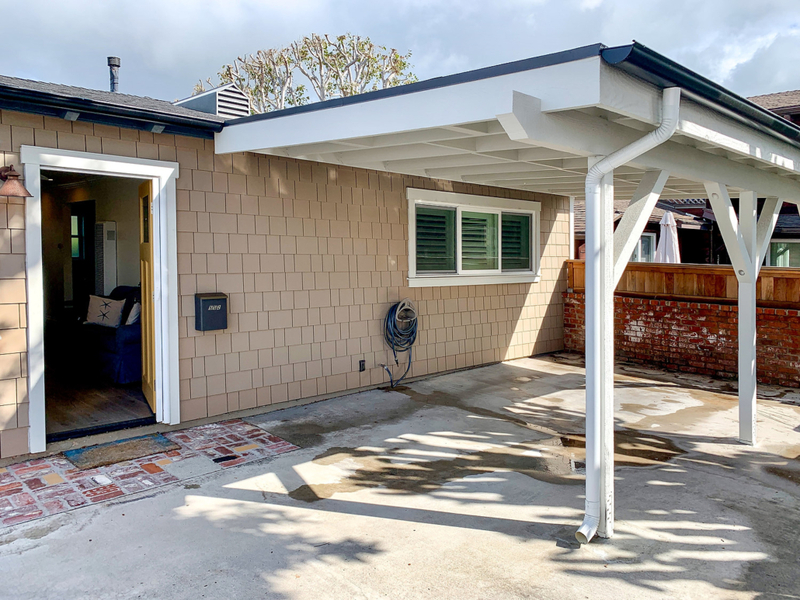 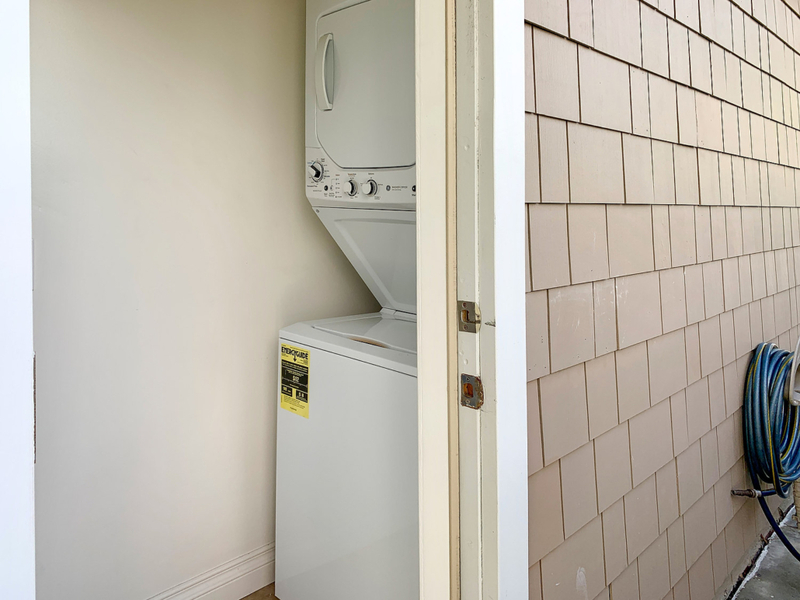 Exterior features a covered carport, private patio area for seating and relaxation, laundry closet with stack washer/dryer. 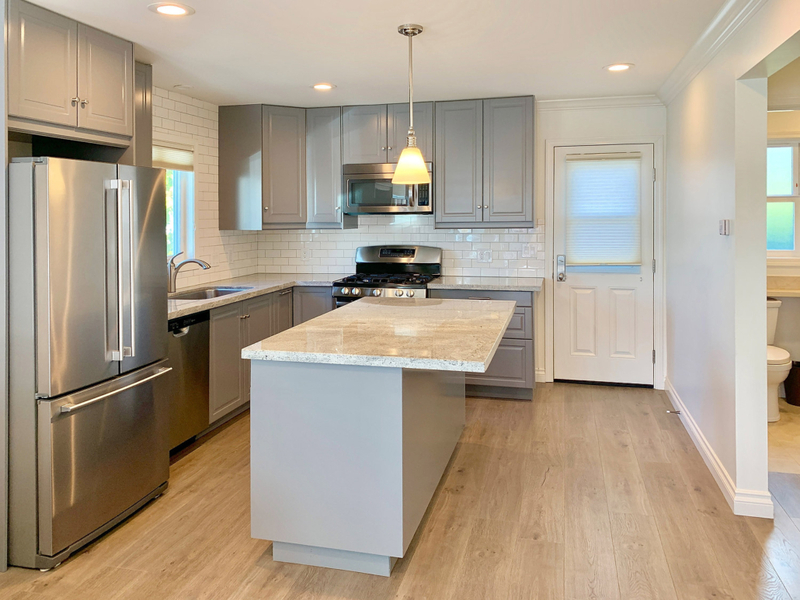 This home is ideally located and in turnkey upgraded condition, including all of the appliances, washer, dryer and flat screen TV. 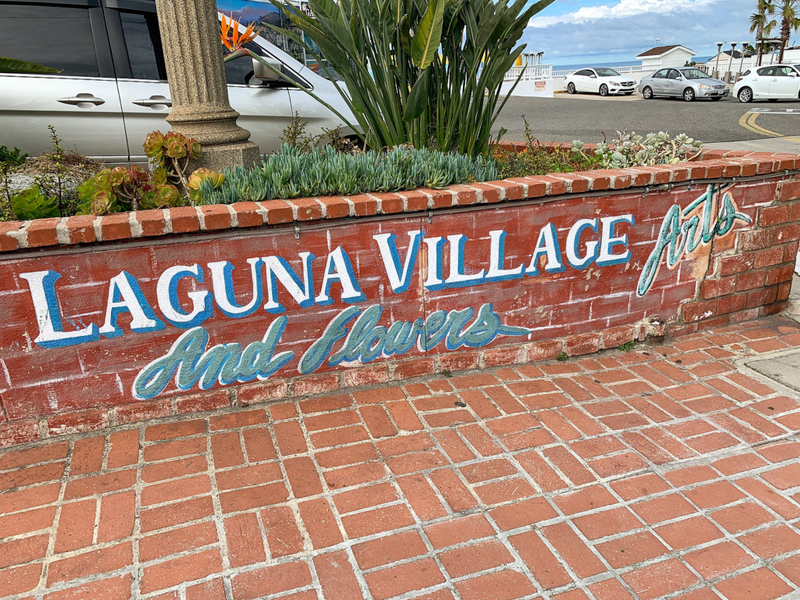 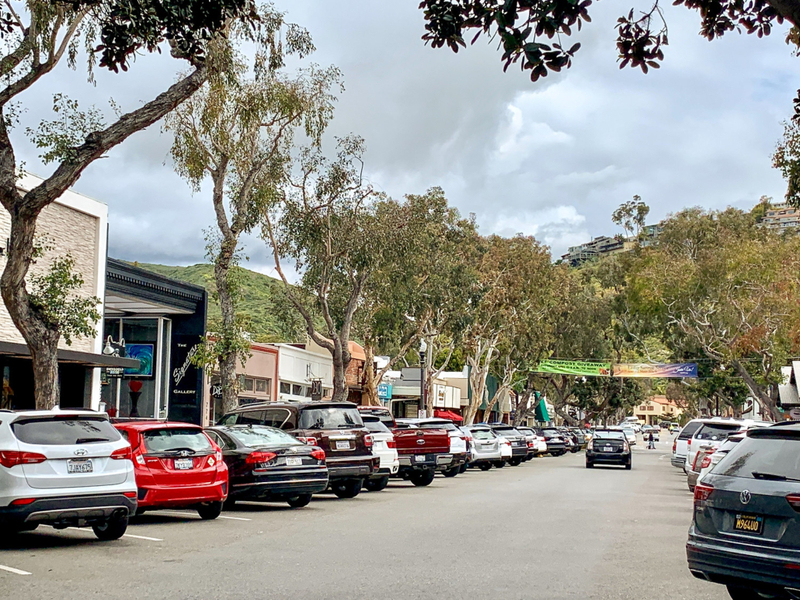 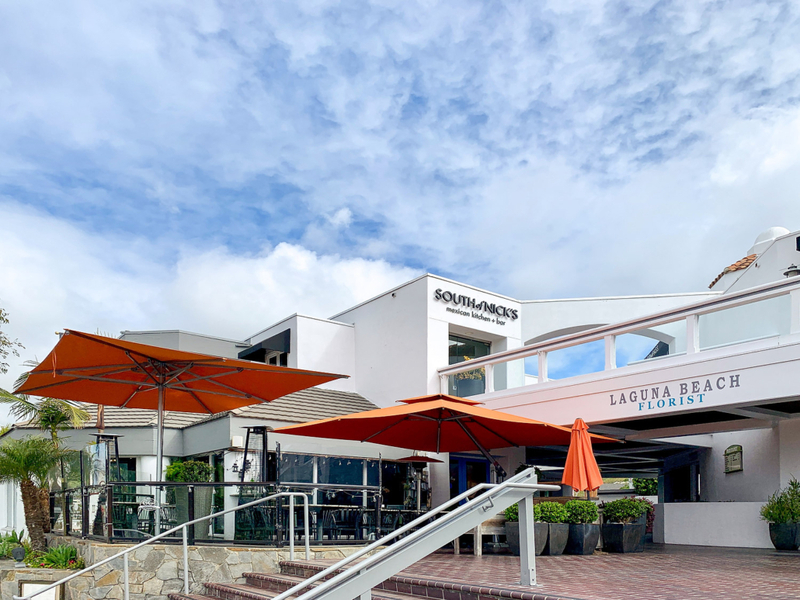 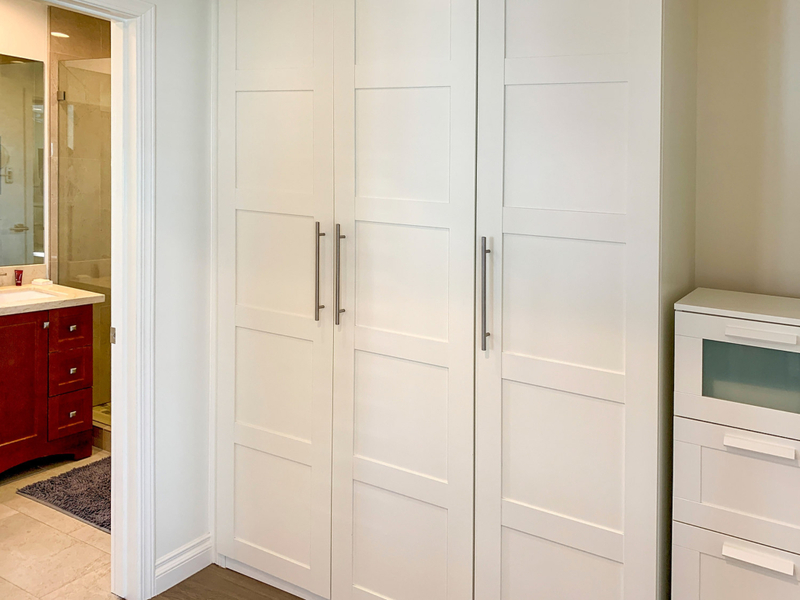 Enjoy all that Laguna has to offer from this “walk to everything” location that you can call home.